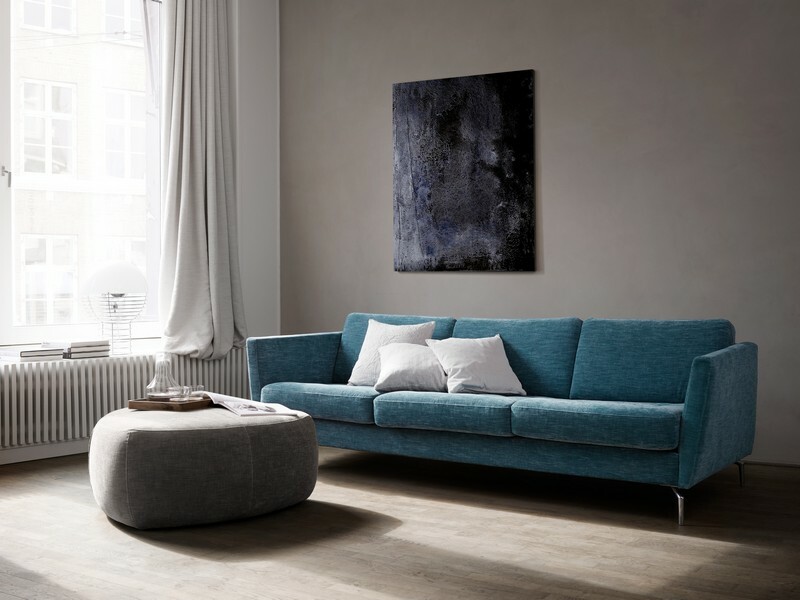 The Osaka sofa by BoConcept has its own style and look, but it shares one very important detail with all the other BoConcept sofas; it is fully customisable. You can build it to any size and shape to make the perfect fit for your space and family. 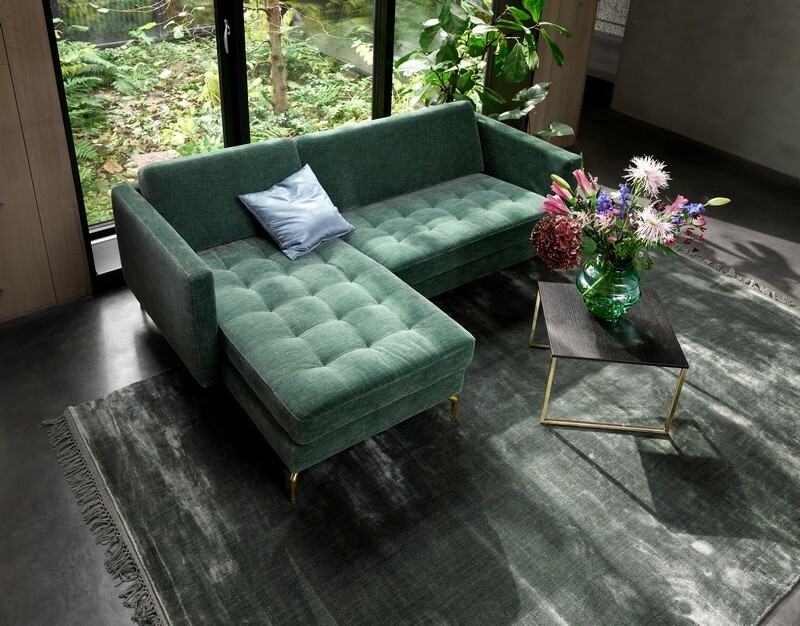 The pure lines are softened with beautifully crafted details such as the elegant seams on the edges and optional tufting on the seat cushions. 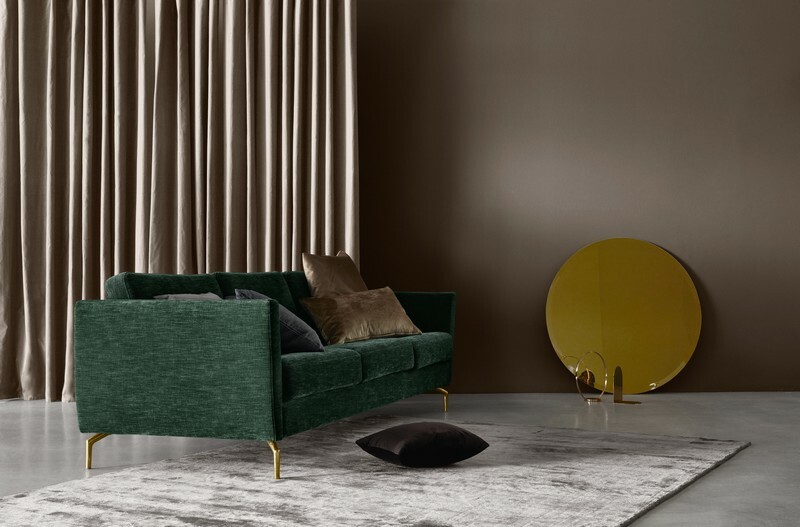 Choose from a range of exciting colours, with over 100 different fabrics and leathers available, the Osaka sofa takes beauty to the next height. You can choose between a classic straight armrest and one that curves slightly; it almost feels like the sofa is giving you a hug! 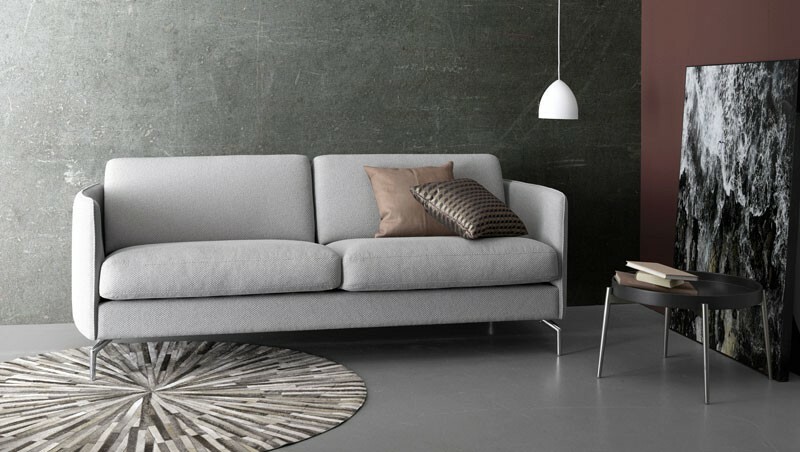 The Osaka sofa is ideal for small living spaces but works equally well in larger rooms. 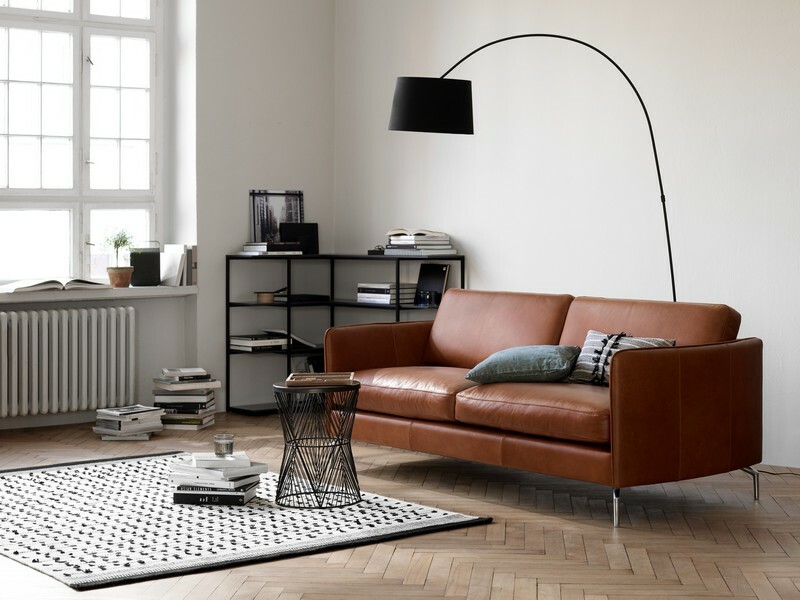 Complete a modern style for your living room by adding a BoConcept designer lamp to hang beautifully over the Osaka sofa. 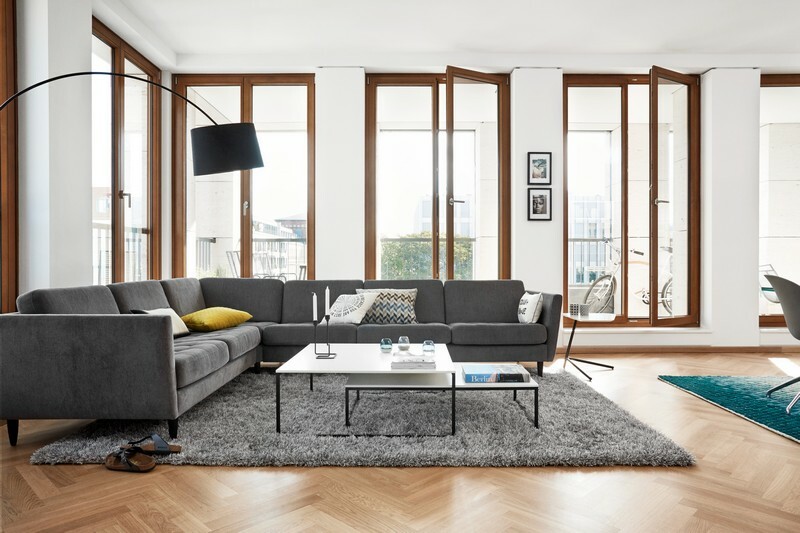 You can also add a modern rug from BoConcept’s exclusive range, creating a unique and luxurious living space for you and your family to enjoy.